170,000 fresh migrants will be welcomed by Toronto by 2020 as it is home to 17% of the fresh immigrant arrivals to Canada. This is because over the next 3 years nearly one million immigrants will be arriving in Canada. Amongst these fresh migrants, several thousand will land up in Toronto. The city must thus get prepared for the influx of new immigrant arrivals. 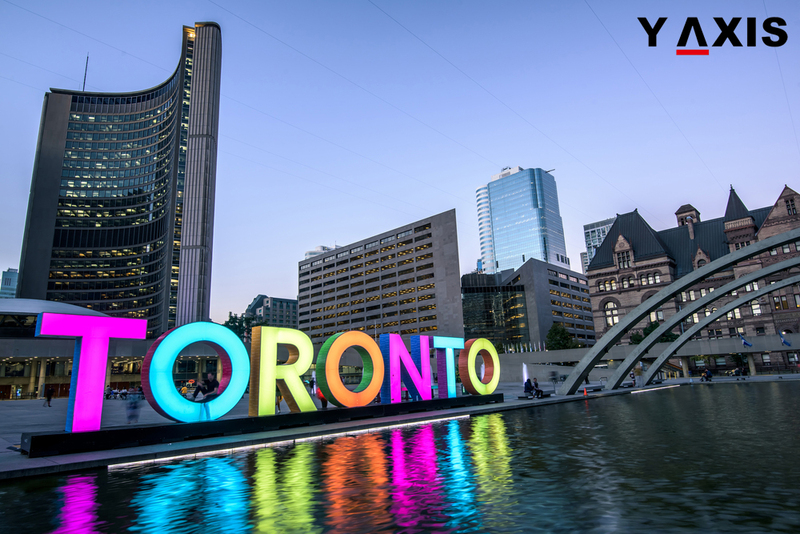 The census for 2016 has revealed that more than 17% of the fresh migrant arrivals to Canada called Toronto as their home. This is in spite of the fact that less than 8% of Canada’s population resides in Toronto. If this trend goes ahead, Toronto would welcome more than 50,000 migrants in 2018. By 2020 the city will welcome almost 170,000 fresh migrants, as quoted by the CBC CA. The Toronto city is facing challenges with affordable housing. Experts have said that the city must be equipped for the influx of immigrant arrivals. Otherwise, it could no more remain the destination for migrants in the years to come. The concern regarding the preparedness of Toronto for fresh immigrants was also expressed by Diane Dyson. She is the Public policy and Research Director of Wood Green community services. Dyson said that many of the refugees from Syria finally settled elsewhere in GTA. Many of the refugees from Syria were sponsored in Toronto, said Ms. Dyson. But many of them moved out of the city. They moved to more affordable places for housing such as Markham and Mississauga added the Director. For the success of immigrants who arrive in Toronto, it is a must that they are supported, she explained. Immigration experts in Toronto are already questioning the presence of adequate support for the influx of immigrants to the city.